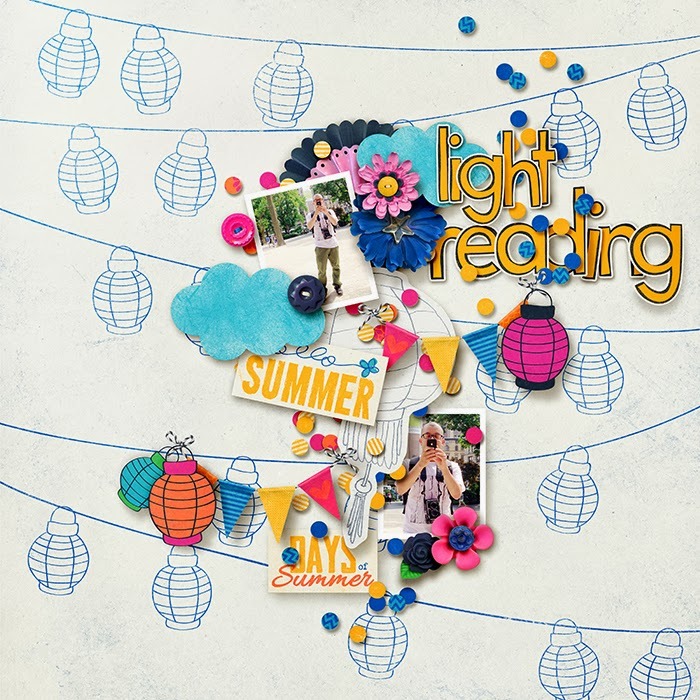 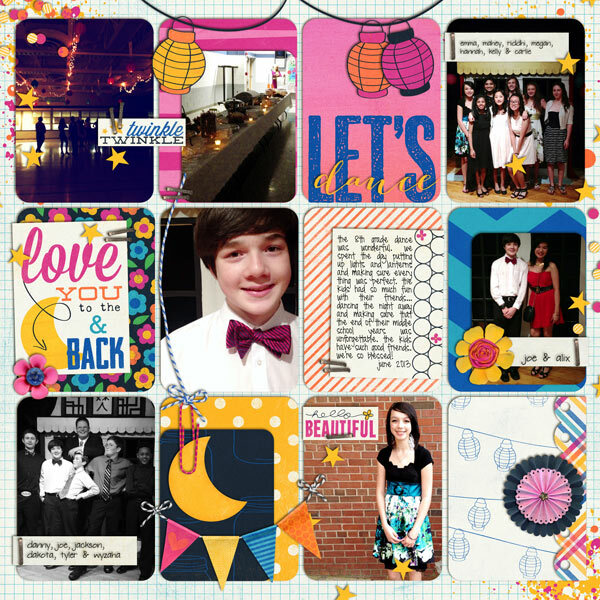 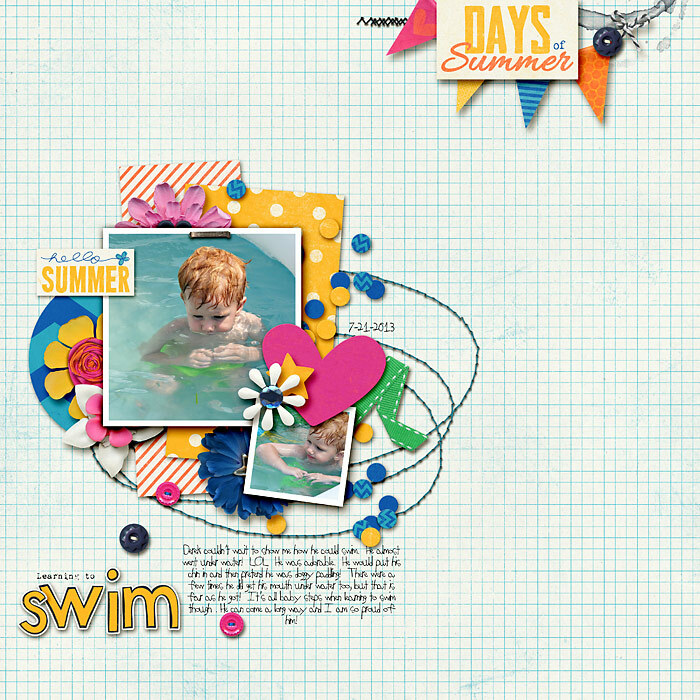 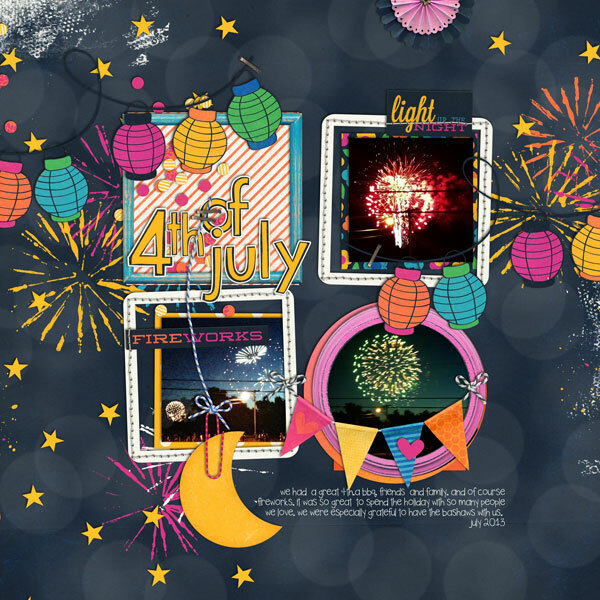 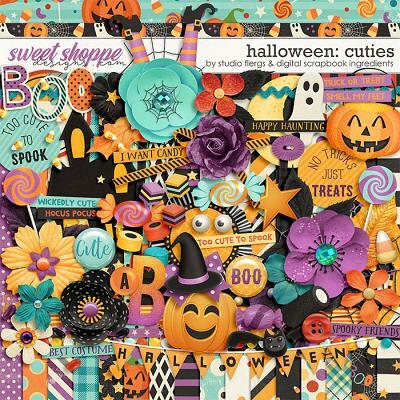 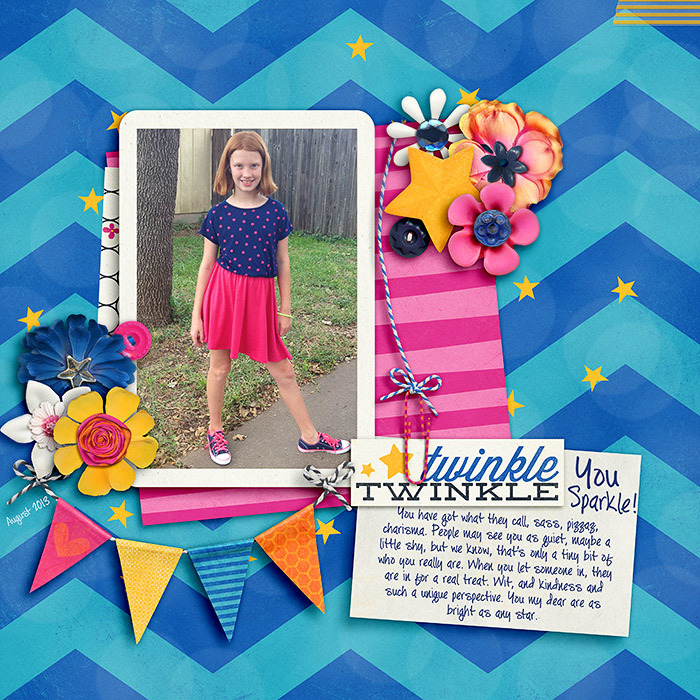 A digital scrapbooking kit by Erica Zane, Chasing Fireflies is bursting with gorgeous colors, fun elements and tons of versatility! 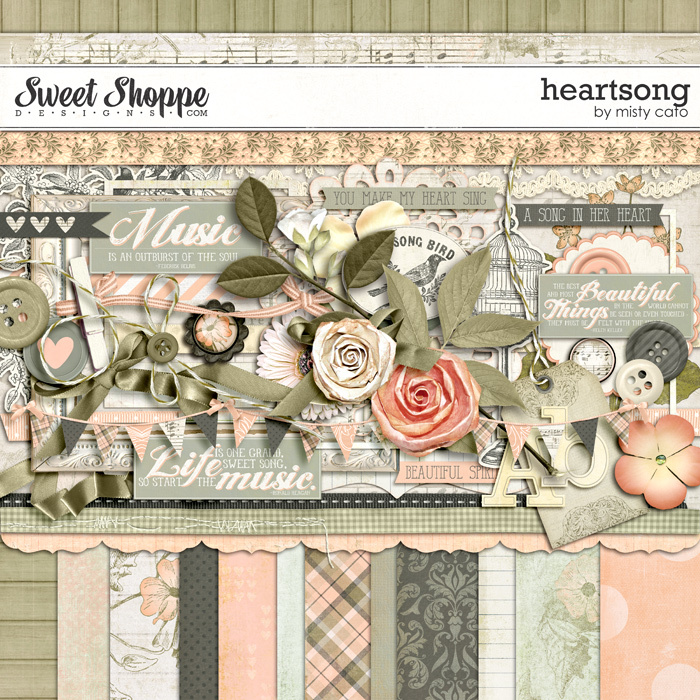 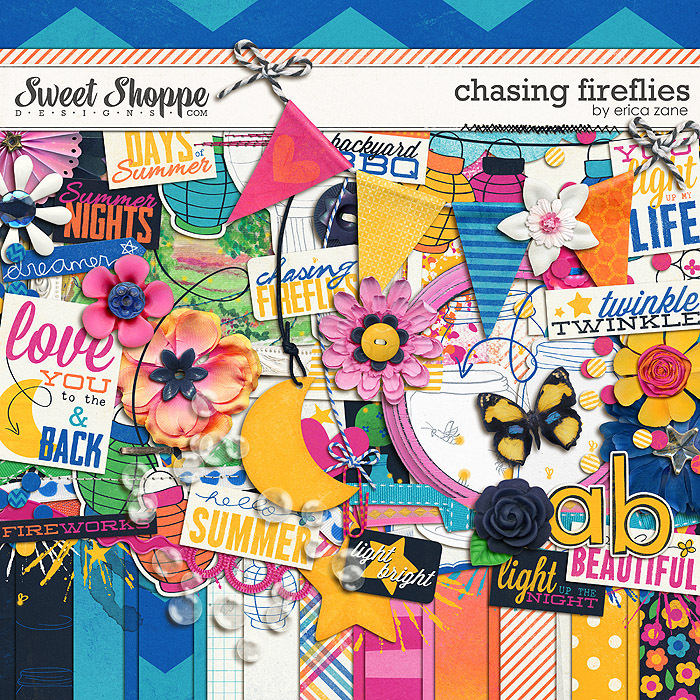 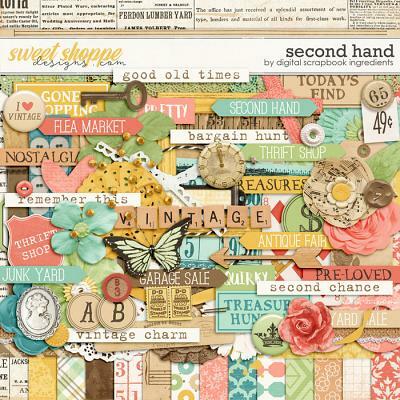 Chasing Fireflies perfectly coordinates with my Sweet on You kit available here. 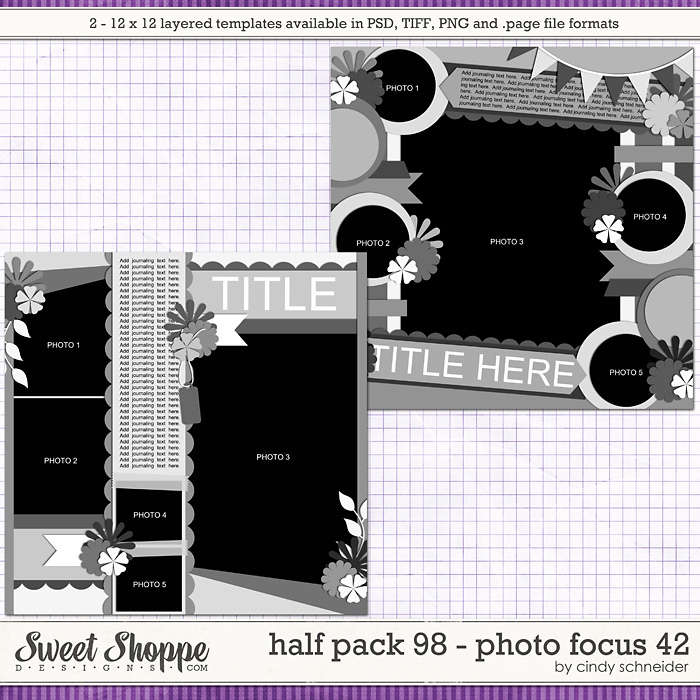 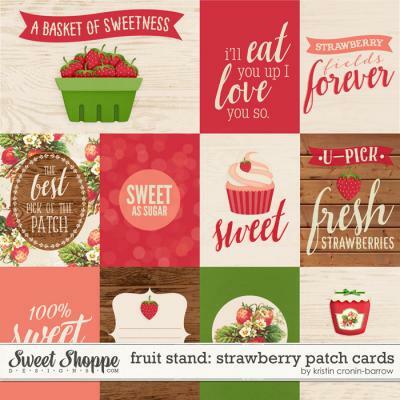 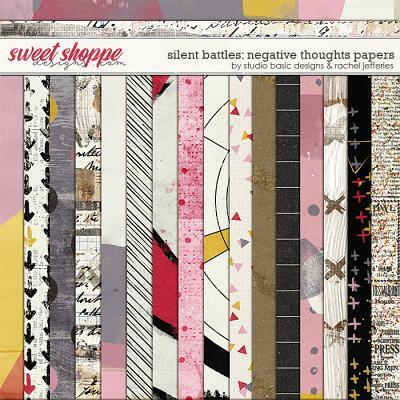 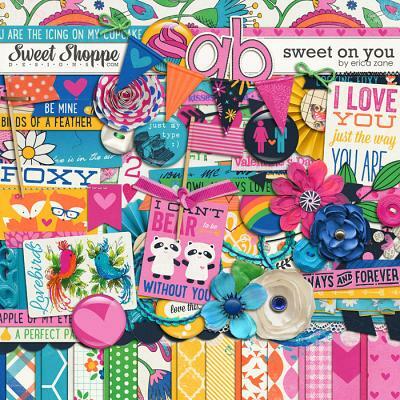 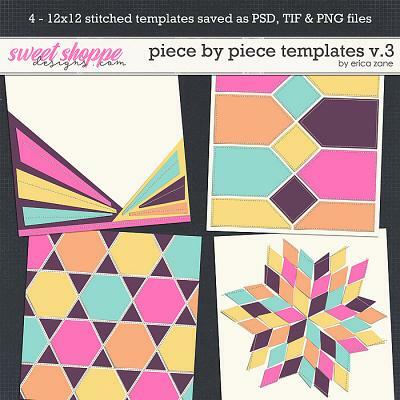 Packed with 19 digital scrapbook papers (plus a 12x12 bokeh type overlay), more than 75 digital scrapbook elements and a digital scrapbook alphabet (saved as individual .png files), this kit is perfect for so many occasions! 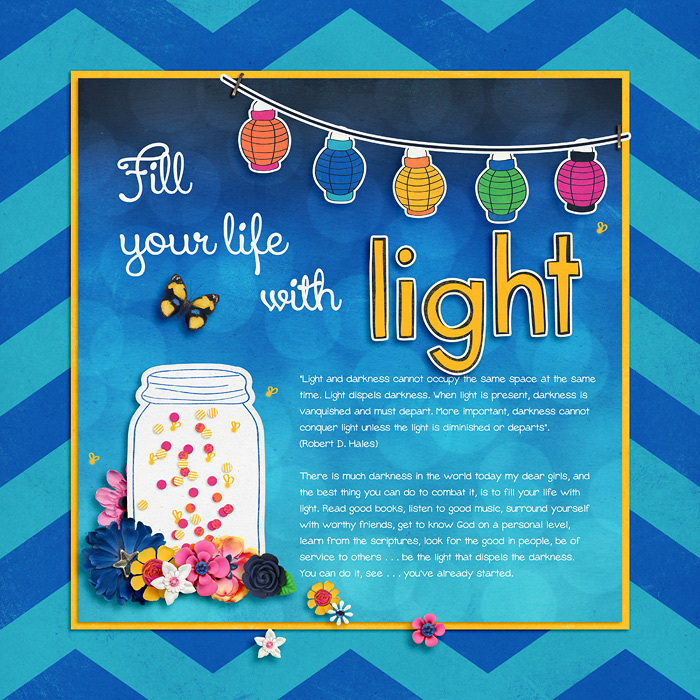 The elements include: 13 word art pieces, 8 flowers, 5 firework stamps, 5 ribbons, 4 sets of stitches, 4 frames, 3 pieces of tape, 3 paint spills, 2 buttons, 2 confetti scatters, 2 jars (with & without fireflies), 2 journal cards, 2 paper lanterns (in several colors/versions), 2 doodled lines, banner, cloud, moon, star, star scatter, heart, painted mat, paper rosette, bubble wand, bubble scatter, butterfly, fireflies, hanging string with paperclip, string with looped end, tag, doodle arrow and a staple.